What better way to celebrate the summer than giving your photovoltaic cells a good clean? 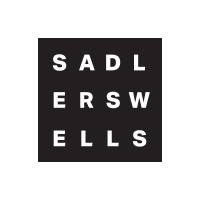 That’s exactly what Sadler’s Wells has done this week, as we prepare for the summer months. With average highs of 28 degrees this weekend, the solar panels will be working overtime to gather as much light as possible to turn in to sustainable energy. 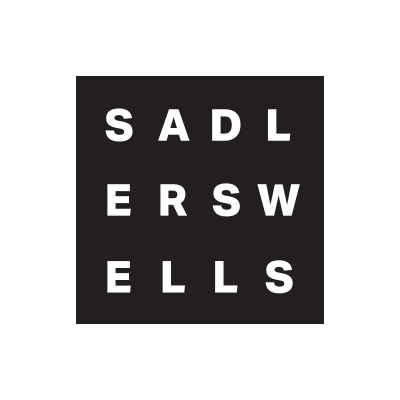 Find out more about Sadler’s Wells’ sustainability policy on our website. 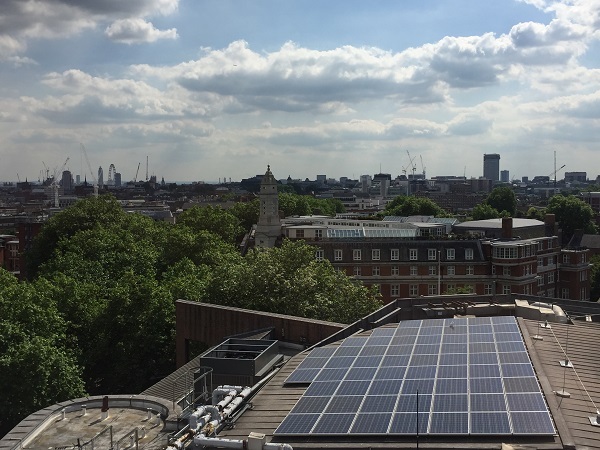 Image: solar panels on the roof of Sadler’s Wells’ building in Rosebery Avenue, Islington, London.